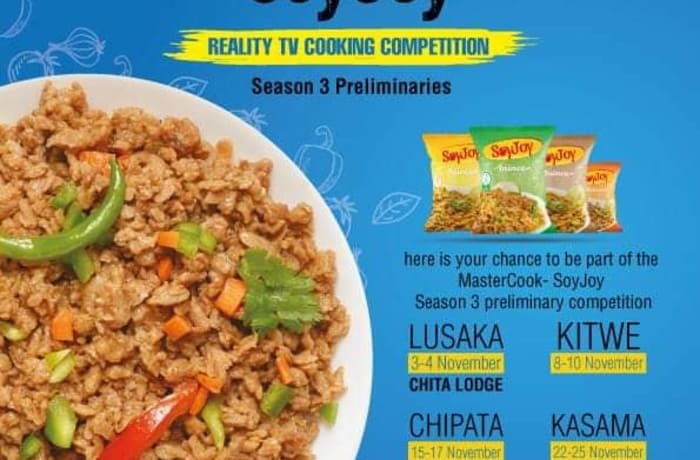 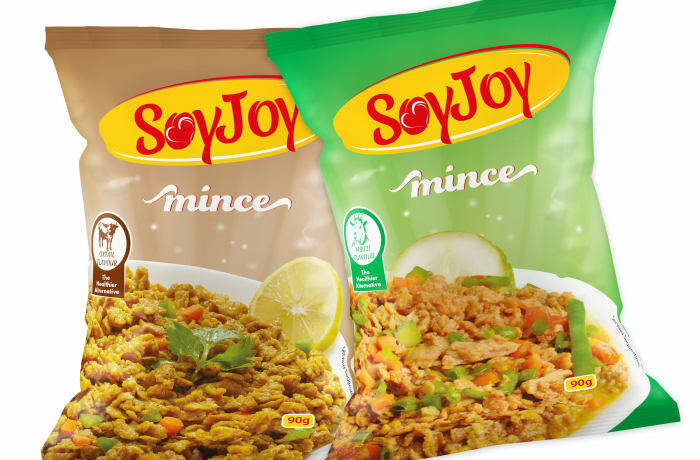 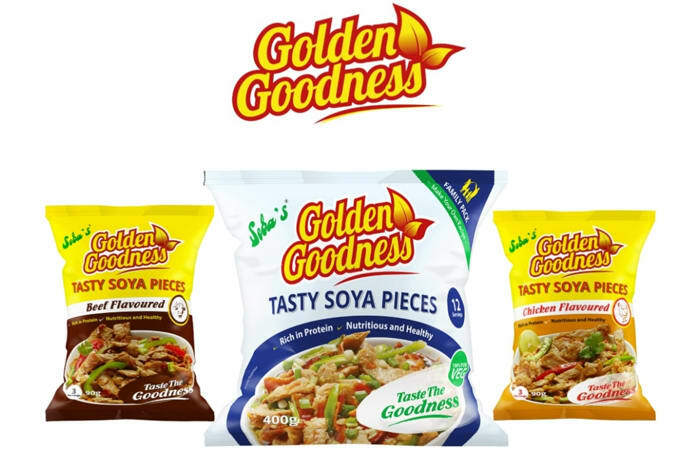 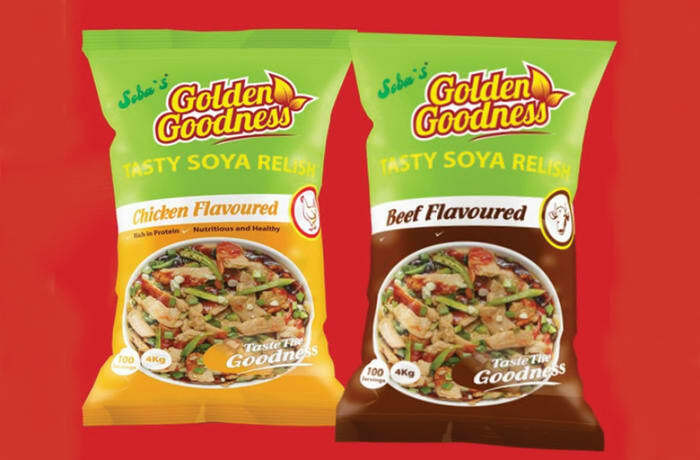 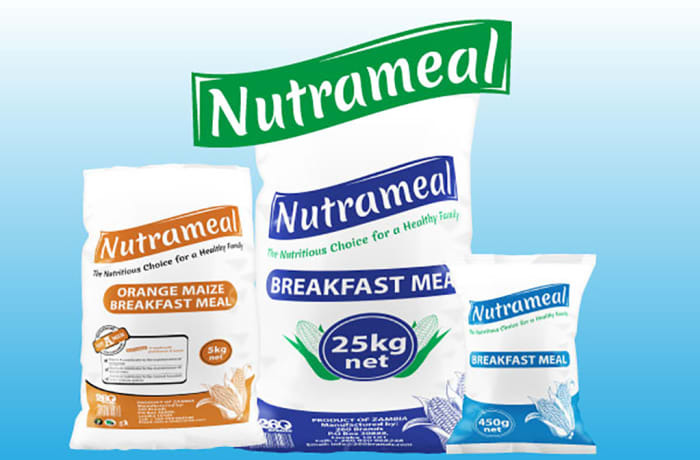 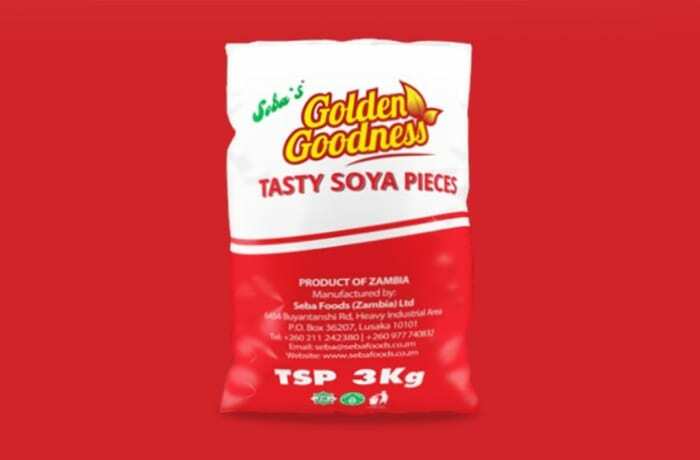 Seba Foods are processors of a wide range of highly nutritious maize and soya based consumer food products including soya pieces, instant thobwa, high energy protein supplement as well as corn puffs. 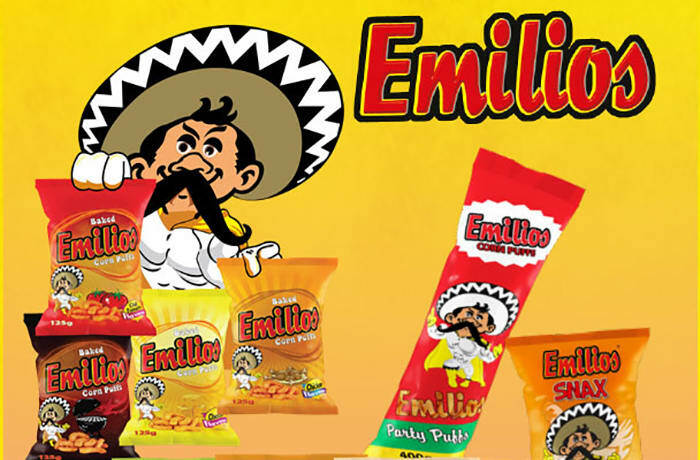 The company is well positioned to provide its products to retail and wholesale customers. 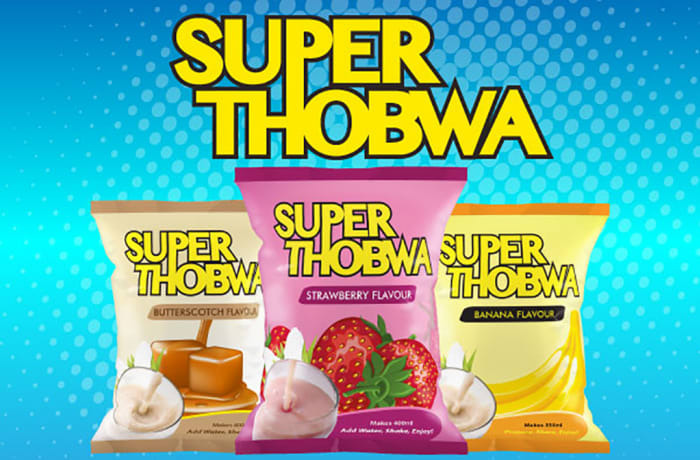 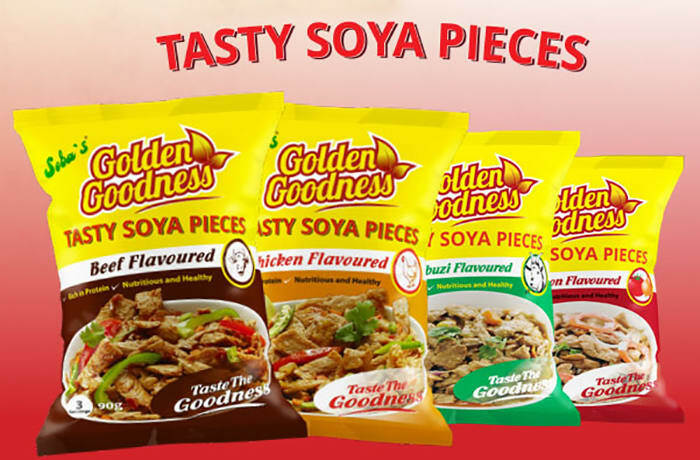 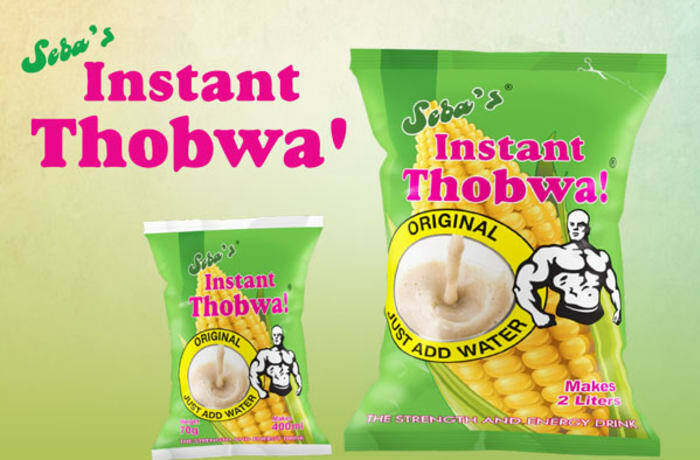 Seba Foods is a reliable and trusted supplier of soya pieces, instant thobwa, high energy protein supplements and corn puffs. 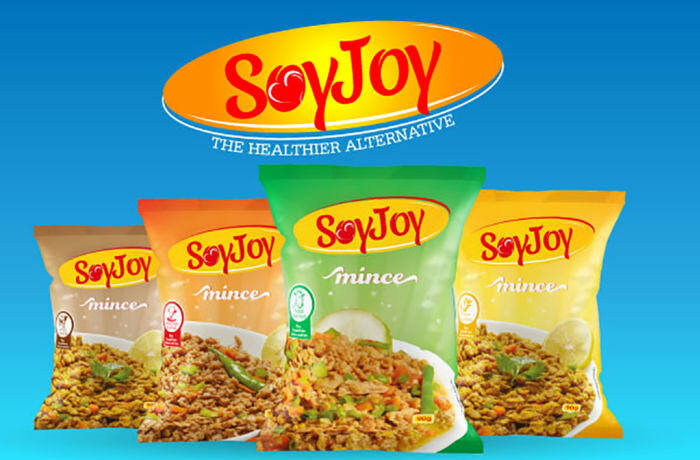 This company has earned a reputation for choice and availability at affordable prices. 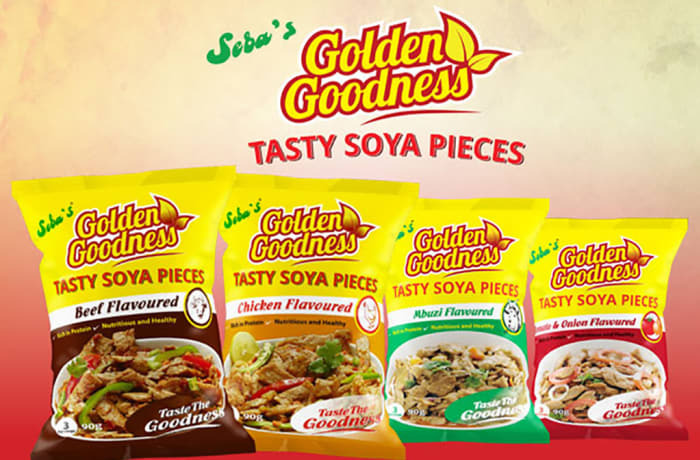 Seba Foods’ proven integrity and friendly, helpful service, is why many retailers have made it their choice for healthy foods and supplements. Seba Foods utilises state-of-the-art techniques to better satisfy its customers' needs, by producing highly nutritious foods. 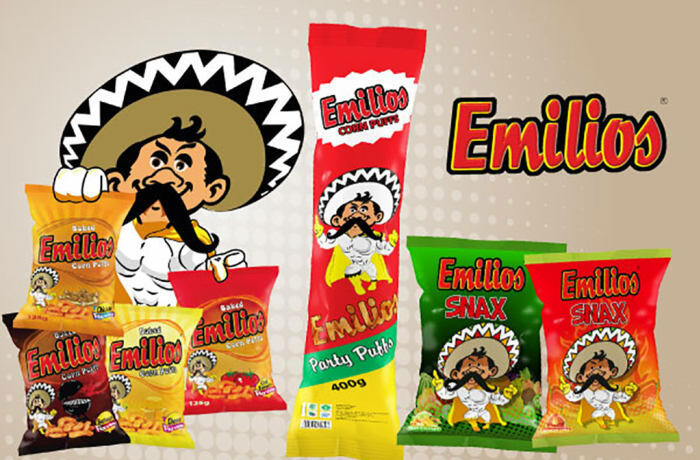 The company provides the highest in quality, value and service. 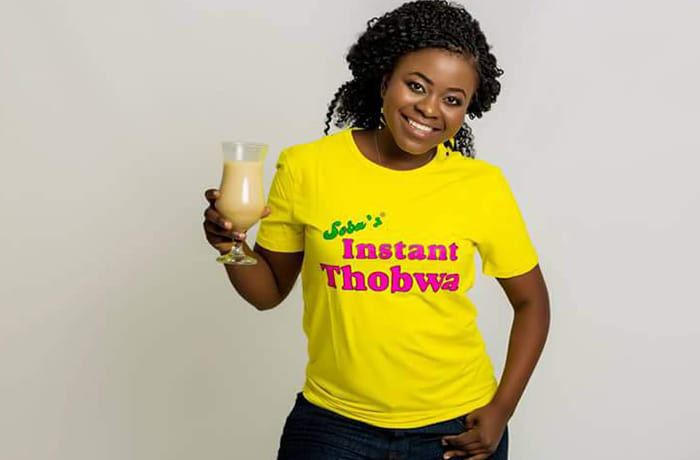 Seba's range of products can be found in various stores around Zambia. 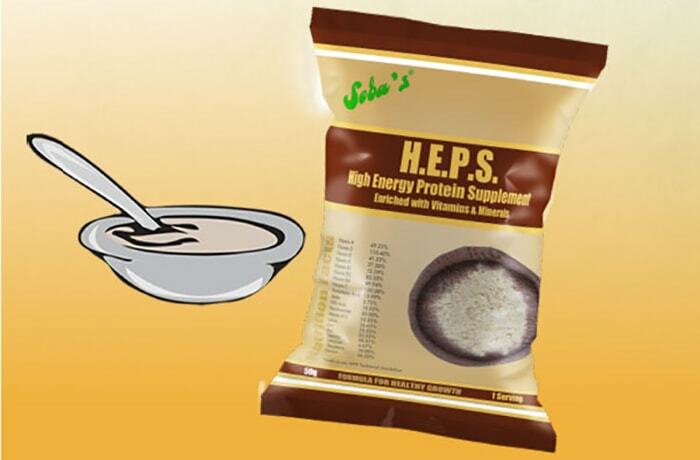 The company is constantly looking for ways to enhance their partnership with their clients.